On Shabbat afternoon, April 27, 6:30 P.M. 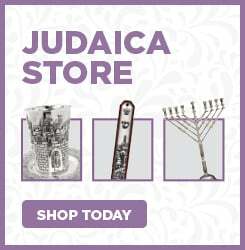 Celebrate and learn about the coming redemption with the arrival of the Moshiach. Enjoy delicious wines and a light dinner. 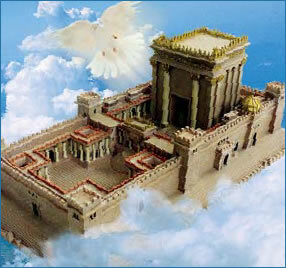 On the final day of Passover we focus on the imminent redemption and the era of Moshiach. Following the Baal Shem Tov's custom, we end Passover with "Moshiach's Meal"—a festive meal complete with matzah and four cups of wine, during which we celebrate the imminent arrival of the Moshiach.